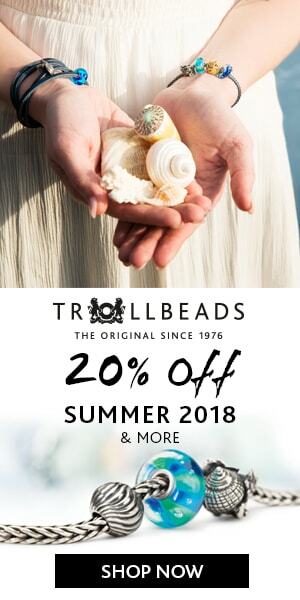 20% off Aurora Charms at Beads Fanatic! 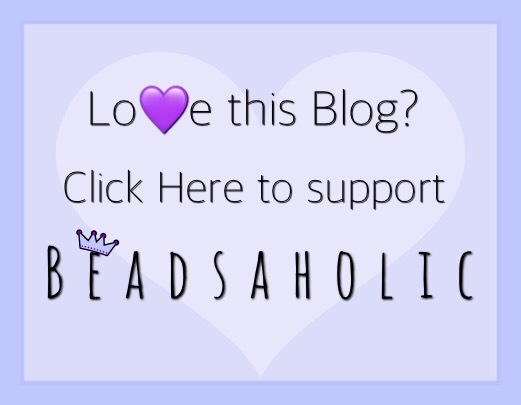 Today Beadsaholic delivers the news of a great sale on Aurora Charms at Beads Fanatic. Starting today September 1st through September 15th, 2017 Beads Fanatic will have their entire line of Aurora Charms at 20% off retail. I personally have not had the pleasure of seeing this line in person and If you are like me then this is the perfect opportunity try a few designs you have been eyeing. Here are some live shots from Beads Fanatic. I always enjoy their photos on Instagram and Facebook. Photographs courtesy of Beads Fanatic. Please do not reproduce without proper credit. Over all, I like a lot of the charms I’ve seen in the Aurora Catalog and I look forward to seeing these in person in the future. The line looks lovely. If you would like to check out the Aurora collection, you may do so by clicking the link below. As Always, I love hearing from you all. Do you have any Aurora Charms? If so, what do you think of this line? ← New Release The Beatles by Persona Launched Today!